Scavenger hunts can be as simple or complex as you and the participants want. Scavenger hunts are great fun, but they can get a little repetitive if you run out of ideas. 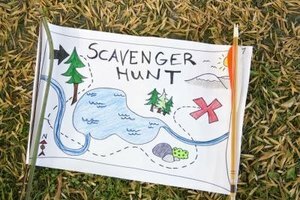 A scavenger hunt doesn't have to be as simple as going to a certain place and collecting objects; you can base it around the children's interests. Be creative and try everything and keep whatever works. Have each scavenging team go hunting with cameras. Each task or clue is in the form of an object or action they must photograph. This can be as simple as telling them to take a photograph of a certain tree or as complex as asking them to take a photo of the same tree but only while there is a squirrel on it. Be creative, but make sure they are feasible for the children's age group. Similar to the above idea, have the teams hunt with a sound recorder and make all the clues sound related. The sounds of certain clocks that have unique ticks or bells, thirty seconds of a certain song playing. If there are noisy animals then teams could record them. You can even get an outsider in on it and make one of the clues a password from that person. Then the teams must record that person saying the password. Videos of certain tasks would be a fun task for scavenger hunts. Teams must travel to various locations and take a video of themselves performing some action or other at that location. They could climb a tree, knock on a door. When all of the teams have completed the scavenger hunt, they all watch each other's videos and see whose is best for each particular task. This way, even after the actual scavenger hunt, the game continues. Mix all of the above ideas into a themed scavenger hunt. You could have a nature themed hunt in which you ask for bird sounds, pictures of flowers, and video of each team watering a different flower bed. Or have a pirate theme in which they run around in costumes and must find objects that lead to treasure. 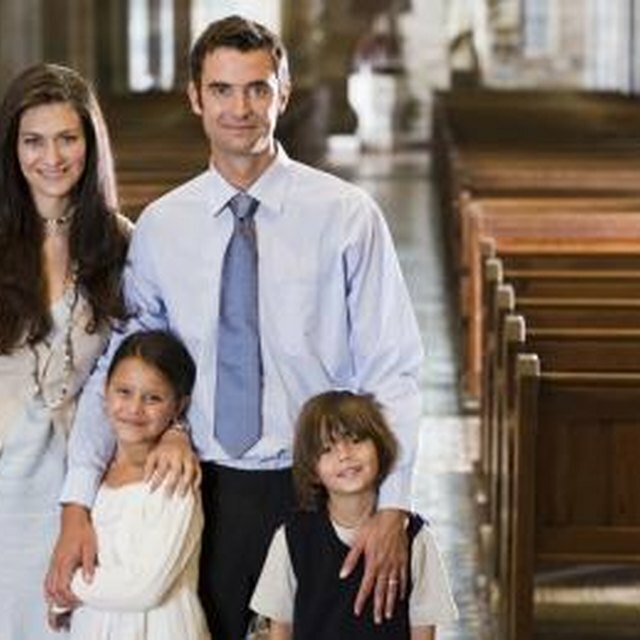 There are many different themes that you could use, all based on what kind of interests your child has.